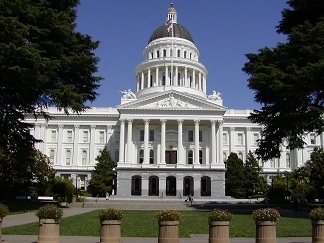 Join our ambassadors from Shelby on a tour of the California State Capitol Building and the Stanford Mansion. Meet at the First Floor Rotunda. Parking on the street is free on Sundays. Enter the Capitol at the L Street Entrance. For more information contact Marty McKnew at (916) 709-1347.